Or beat the rush and register now. Then just stop in at registration to check-in. PITTSFORD, NEW YORK - Catch the fun at the 23rd Annual Kids' Trout Fishing Derby.
. 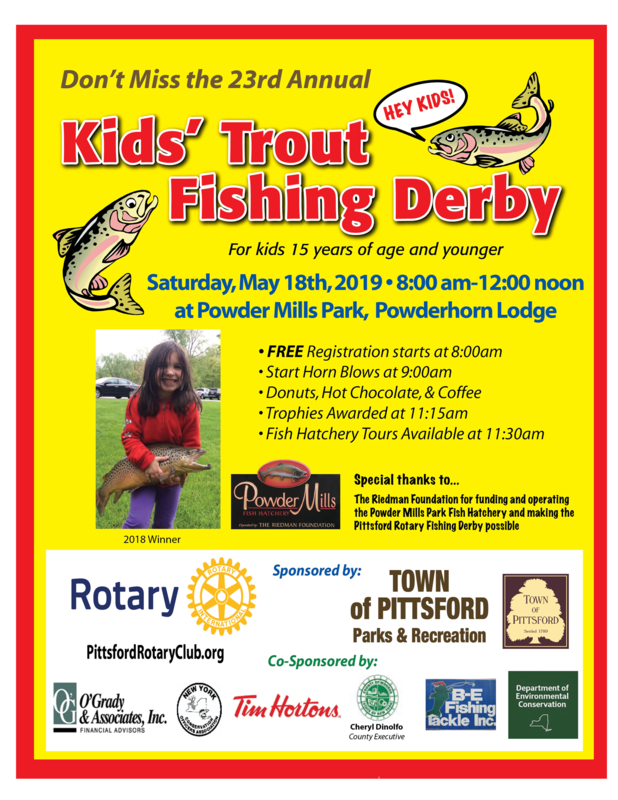 This year’s Derby will be held Saturday, May 18th in Powder Mills Park at the Powder Horn Lodge in conjunction with the Town of Pittsford and the Monroe County Parks Department. The event is FREE. 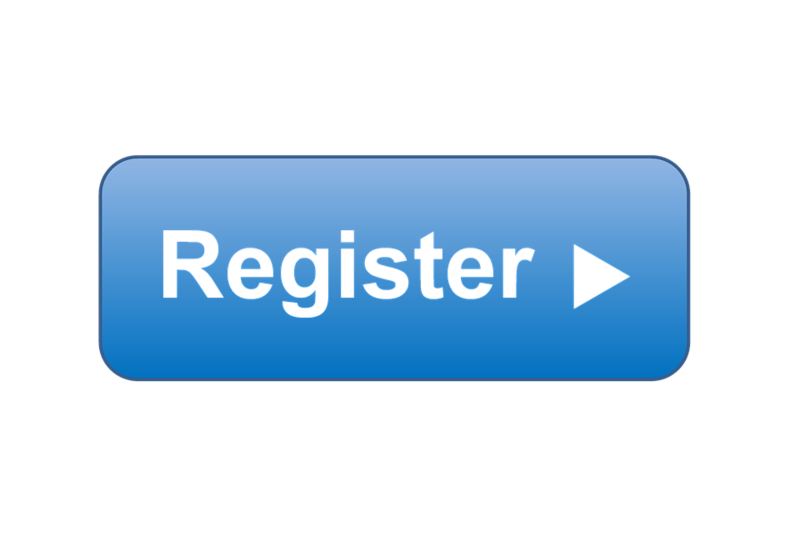 Registration starts at 8:00 am, for kids 15 years of age and younger. The fishing contest will run between 9:00 to 11:00 AM, followed by an awards ceremony and fish hatchery tour at 11:30 AM. Complimentary refreshments will be served. The Fish Hatchery at Powder Mills Park will be stocking fish for this event. Donations will be accepted on their behalf. In addition, special thanks are due to The Riedman Foundation for funding and operating the Hatchery and making the Pittsford Rotary Club Fishing Derby possible. This is the 23rd year that The Rotary Club of Pittsford will host the Kids’ Trout Fishing Tournament.